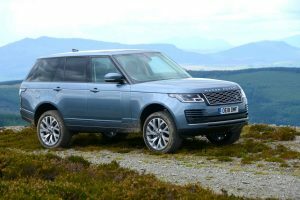 The Green Car Guide to the most economical and lowest emission four-wheel drive cars (4x4s), SUVs and crossovers on sale in the UK today. 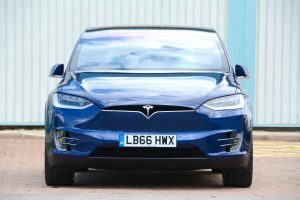 We rate what we believe are the best fuel-efficient diesel, petrol, hybrid and electric all-wheel drive/SUV/crossover vehicles following full Green Car Guide reviews, which include testing real-world fuel economy. 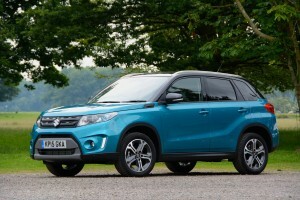 Entertaining to drive, efficient and reasonably priced, the Vitara makes a strong case for itself as long as you don’t mind the boxy looks. 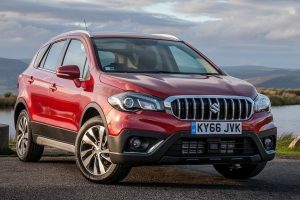 The Suzuki SX4 S-Cross has modern crossover styling as well as a capable four-wheel drive system and it’s very efficient. The Fiat Panda 4×4, which is very capable off-road, is available with either this 1.3 diesel engine or the award winning TwinAir petrol; if you do a lot of miles away from urban areas the diesel is worth considering, otherwise the TwinAir is cheaper to buy, lighter, has lower air quality emissions and is more fun. The Fiat Panda 4×4, which is very capable off-road, appears in the petrol 4×4 category with its two-cylinder TwinAir engine. The Lexus NX 300h has radical styling and good official economy, but it comes with a CVT gearbox. 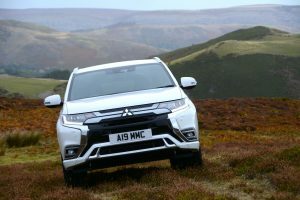 The Mitsubishi Outlander PHEV is a plug-in petrol-electric hybrid 4×4 which is now in its second generation. 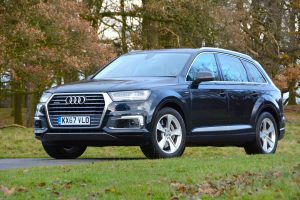 The Audi Q7 has always stood out from the crowd, but on this occasion it is the addition of a diesel/electric drivetrain that differentiates it from the other plug-in hybrid SUV’s. 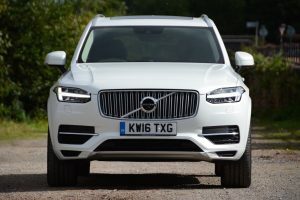 Big, versatile, and very Swedish, the 7 seat XC90 has a good electric range of up to 27 miles which will cover many people’s daily routine. If that includes you then read on. 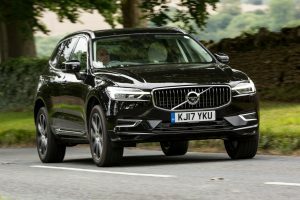 With the same running gear as its big brother if you like the XC90 but can’t stretch the finances, and don’t need more than 5 seats, the XC60 could be your answer. 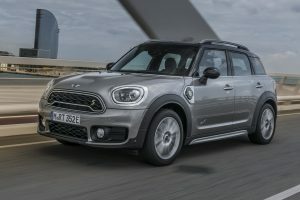 The plug-in Countryman trades a small reduction in practicality for 15 – 26 miles of pure electric driving, which we think is a fair compromise. Factor in the sprightly performance, the MINI feel good factor, and a competitive price and you have an excellent addition to plug-in hybrid market. What do you get the Range Rover that has everything? A plug-in hybrid drivetrain. 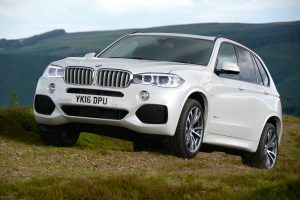 Welcome to the P400E, the best 4×4 by far? Quite possibly. The updated Cayenne Hybrid is more practical, more efficient, and in Sport + more performance oriented too and now has a long enough electric range to cover most everyday journeys. The BMW X5 is one of the better SUVs to drive, and isn’t short on straight line speed. It is a shame it can’t eek a bit more out of the batteries as it misses out on the Government grant and won’t suit everyone’s daily routine, but if it works for you it is well worth a look.